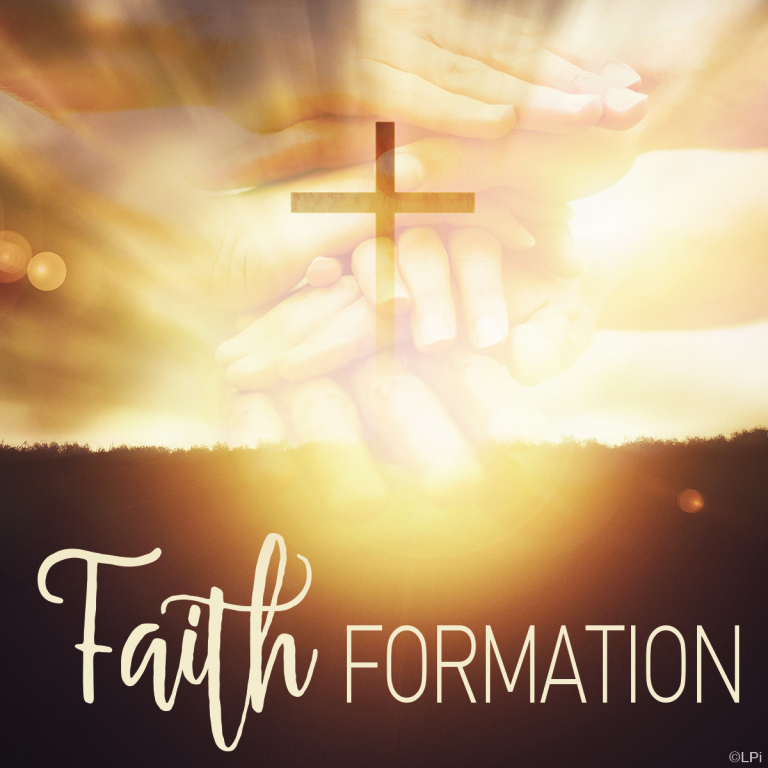 St. Ronald’s Faith Formation Program strives to provide sound catechesis, spiritual enlightenment, and other resources to help our youth know Jesus Christ and to develop an intimate relationship with him. 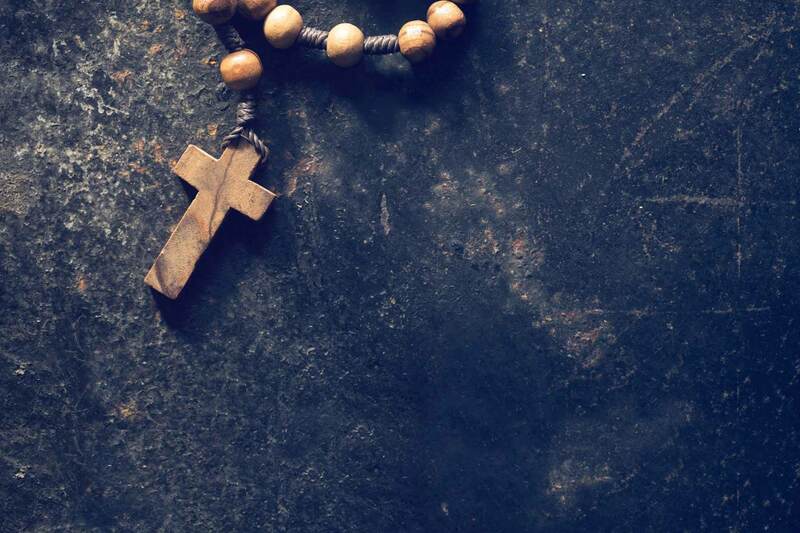 In addition, we give our students the tools necessary to deepen their Catholic Faith and this allows them to participate more fully and consciously in the life of the church. Religious formation classes are held on Tuesdays starting late September and running through April. We offer two sessions; our first session runs from 4:30 PM- 5:45 PM and our second session runs from 6:30 PM – 7:45 PM.